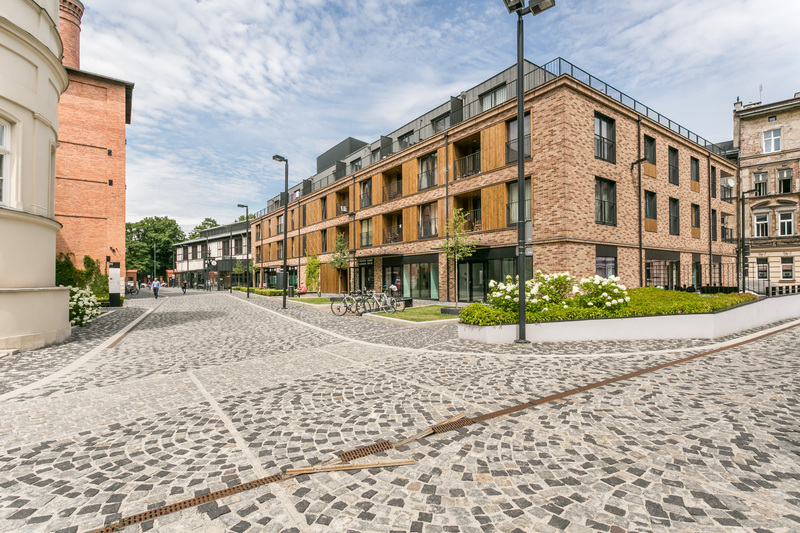 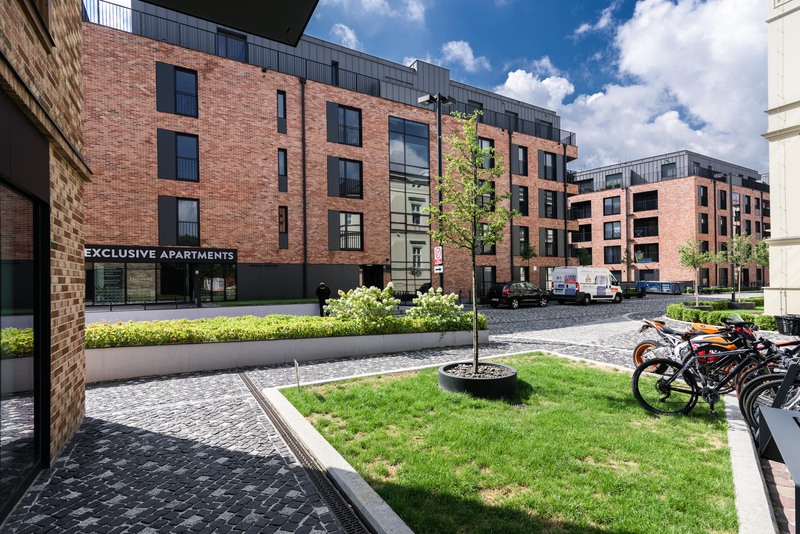 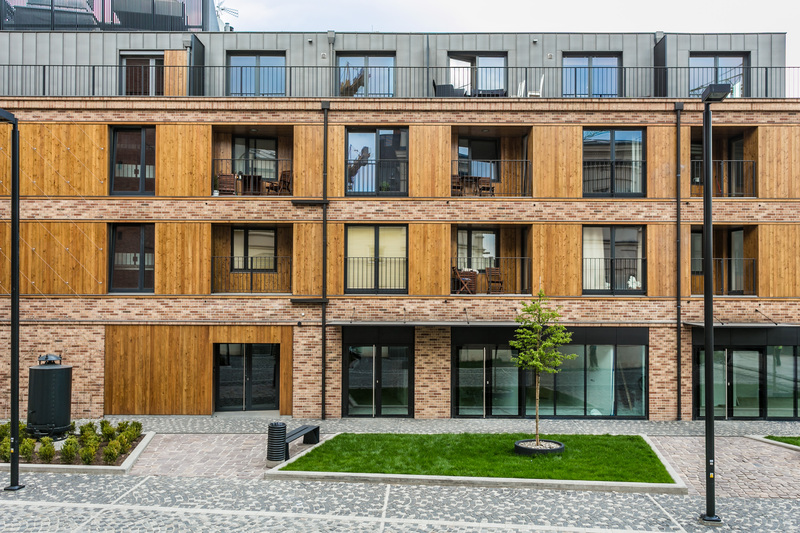 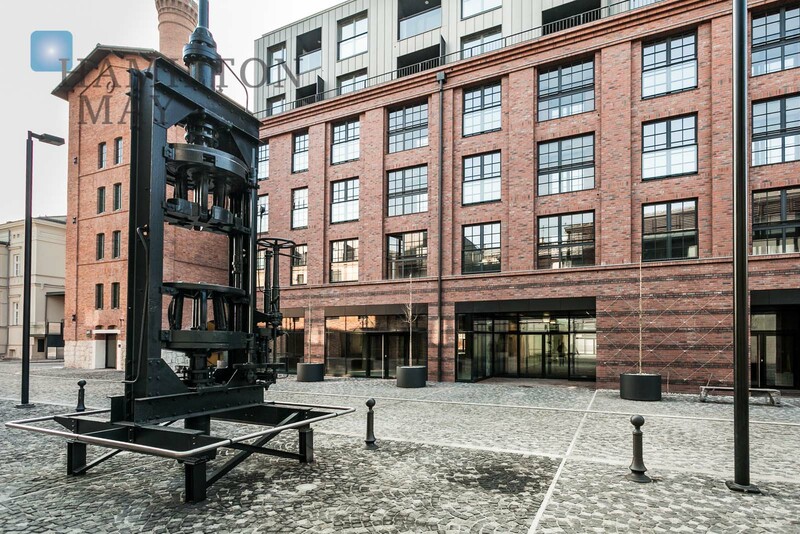 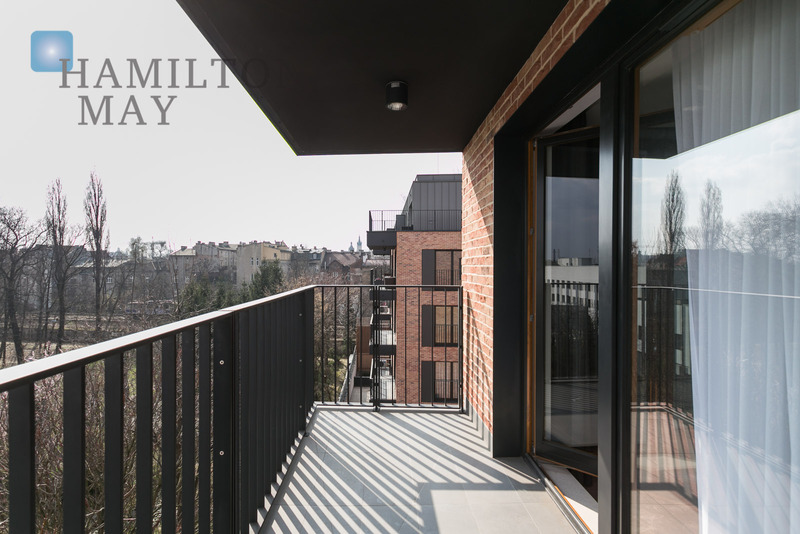 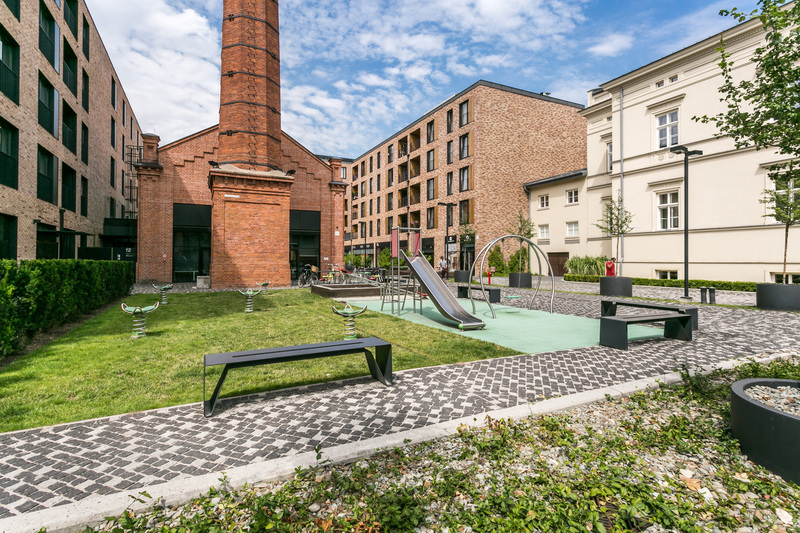 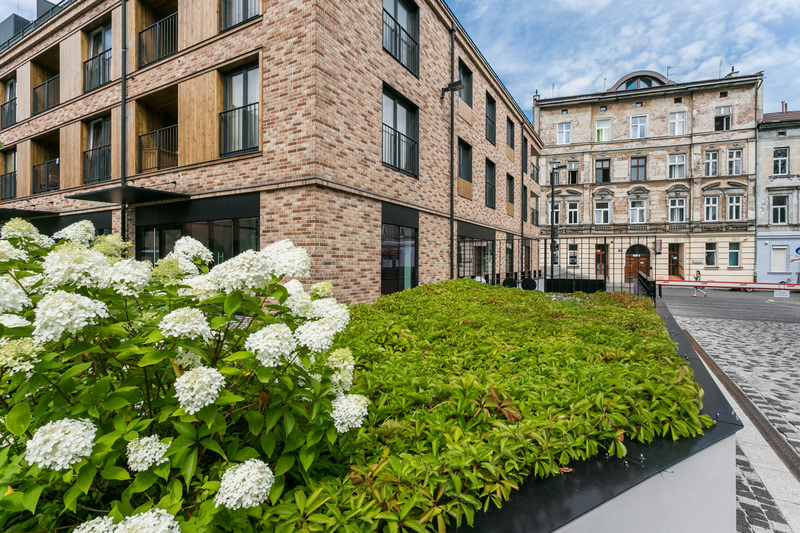 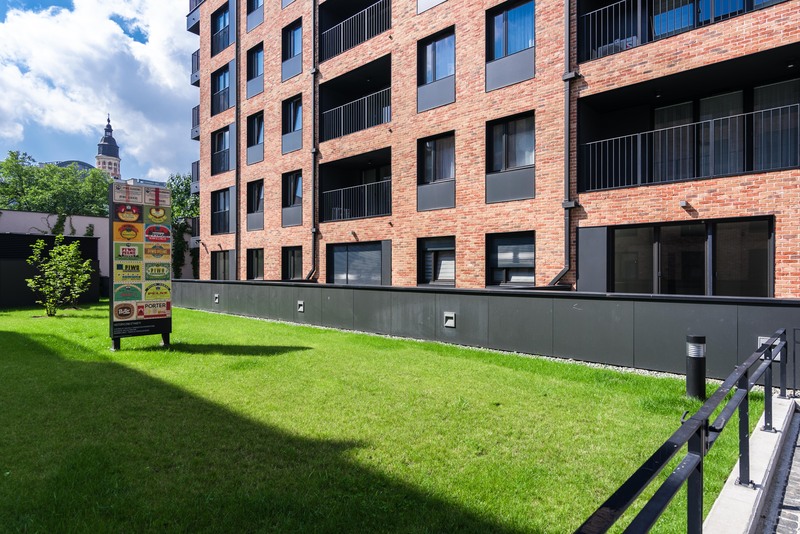 Browar Lubicz is a new residential investment located in the center of Krakow. 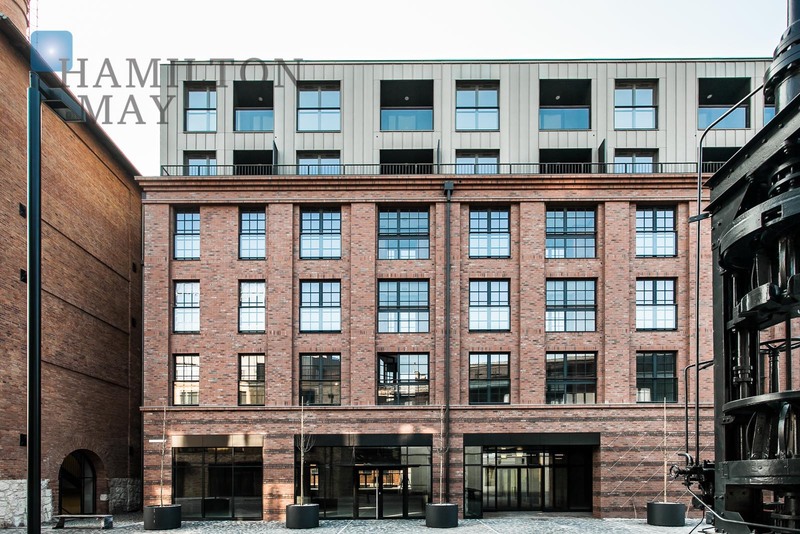 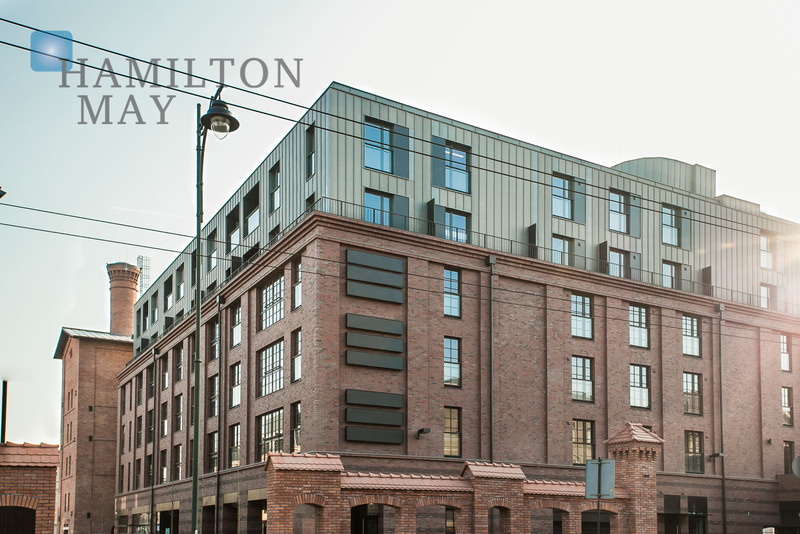 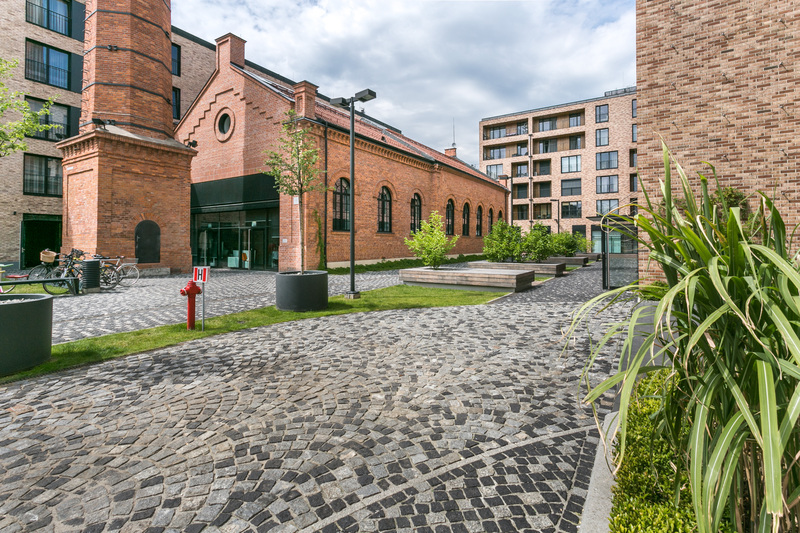 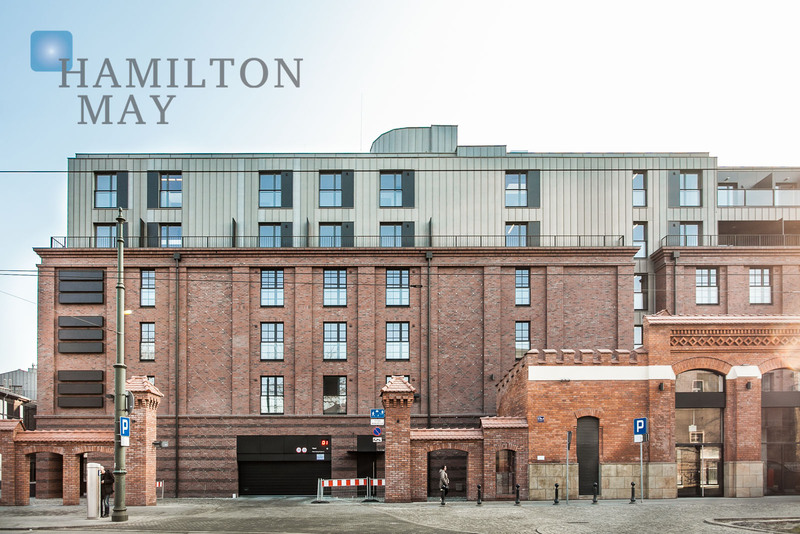 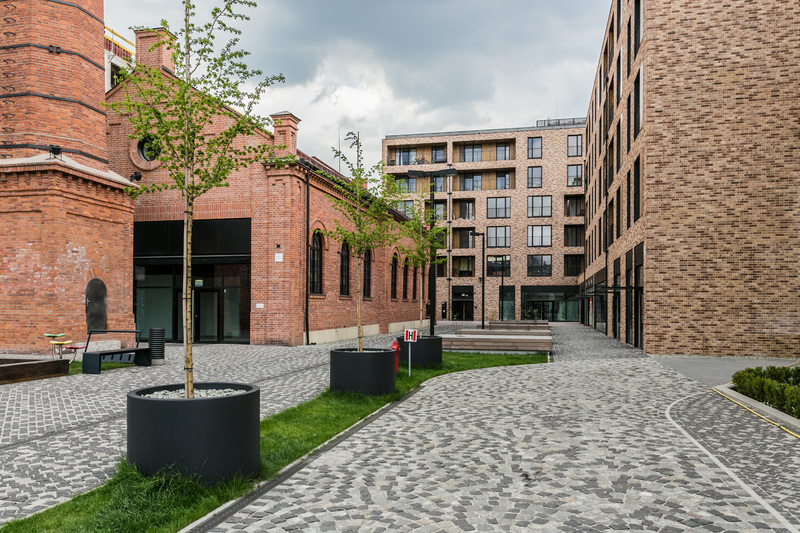 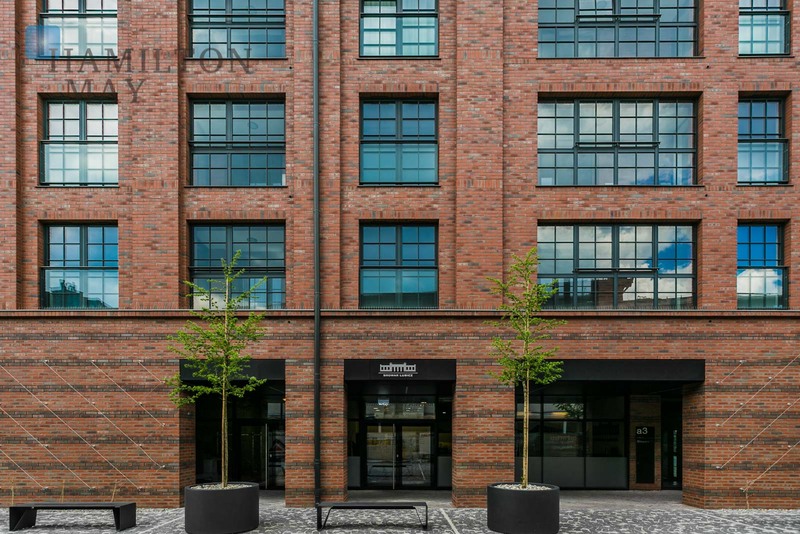 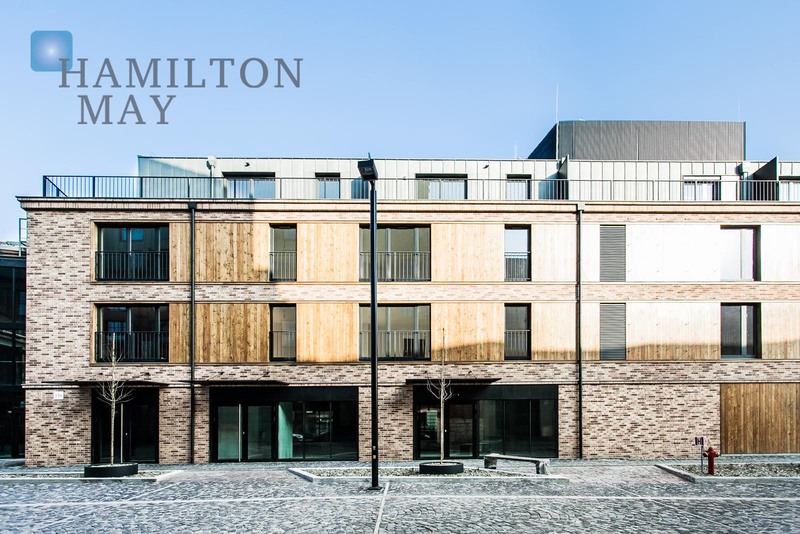 The development incorporates traditional architecture of an inactive brewery with modern design. The low residential structures is connected with the premises of the historic brewery. 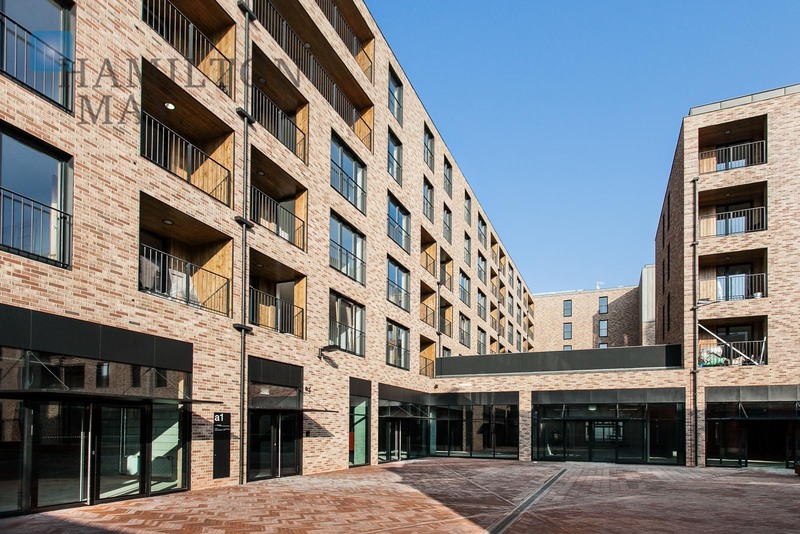 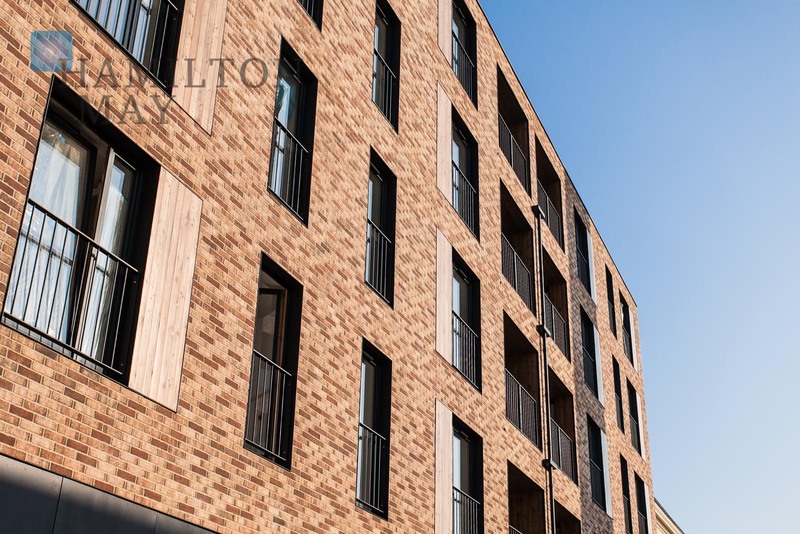 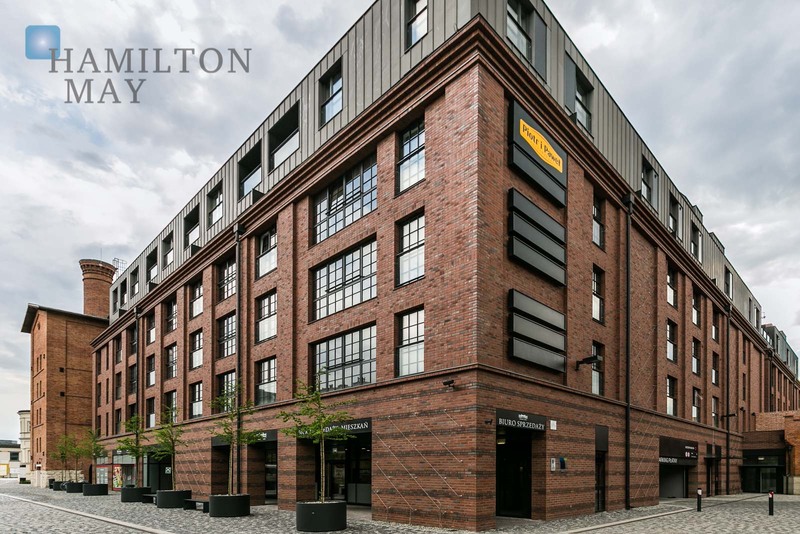 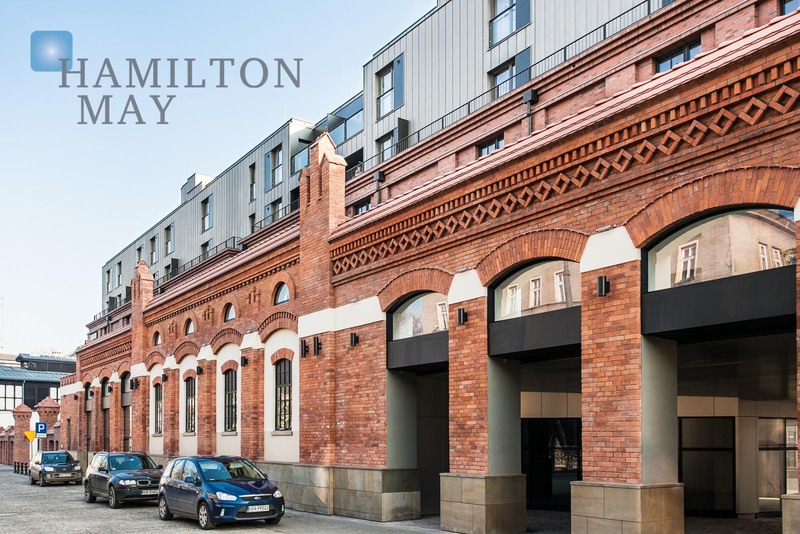 The development features an underground parking, playgrounds, spacious commercial and office spaces and a micro-brewery shop which continues the tradition of the original brewery. 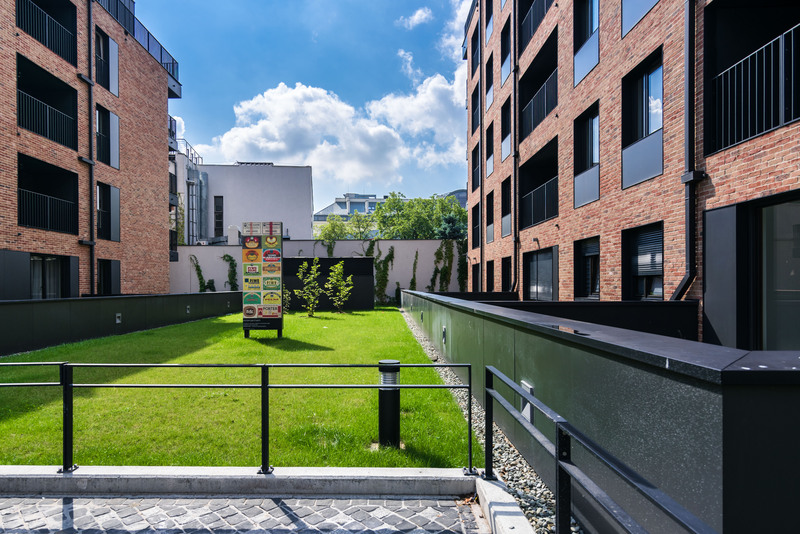 The investment is also surrounded by numerous green areas. 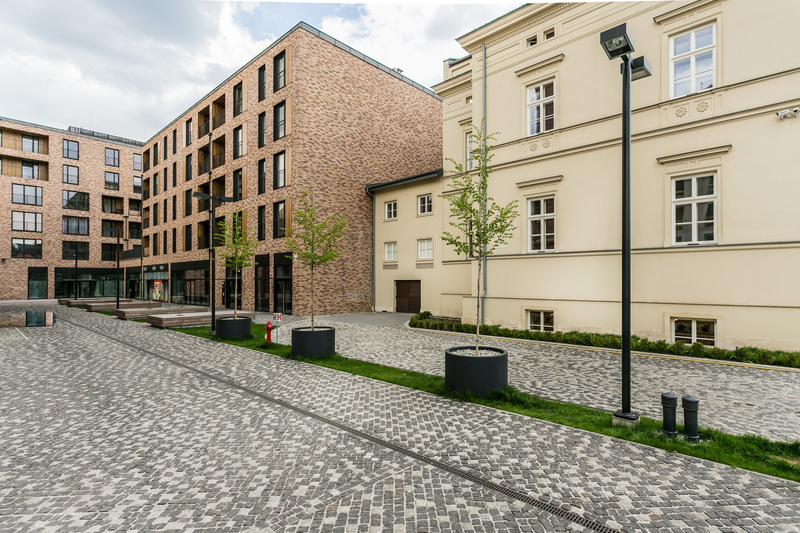 Browar Lubicz lies just 800m away from the Market Square. 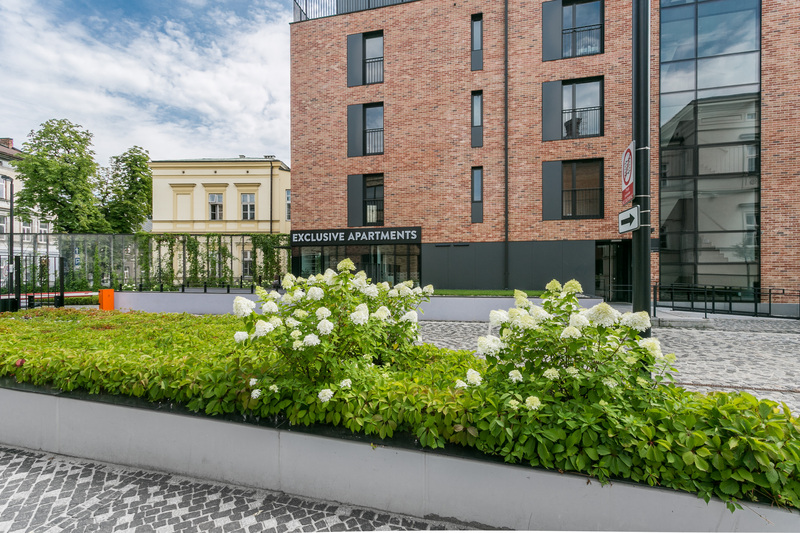 Its location on Lubicz street grants easy access to the means of public transportation, as well as train and bus stations and Mogilskie Roundabout - one of the most important points on Krakow's city map. 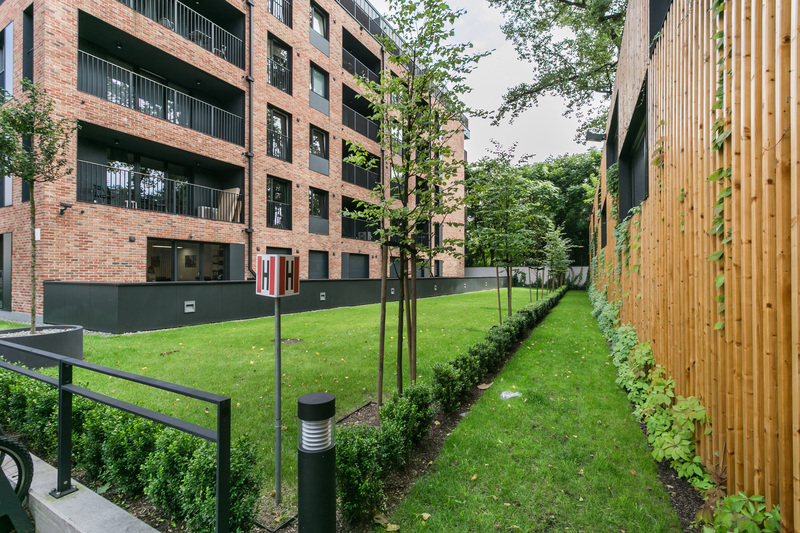 The investment comprises 6 residential buildings - up to 4 floors each. 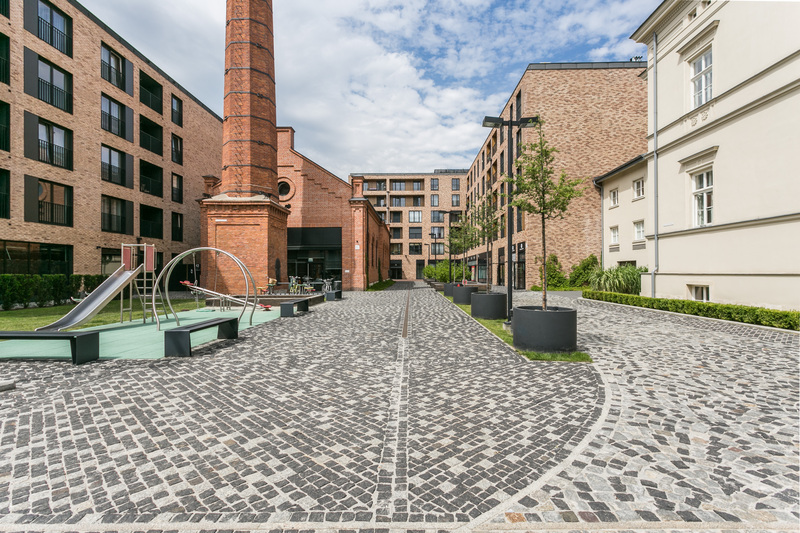 It features 320 apartments available in various sizes, ranging from 23 to 107m2. 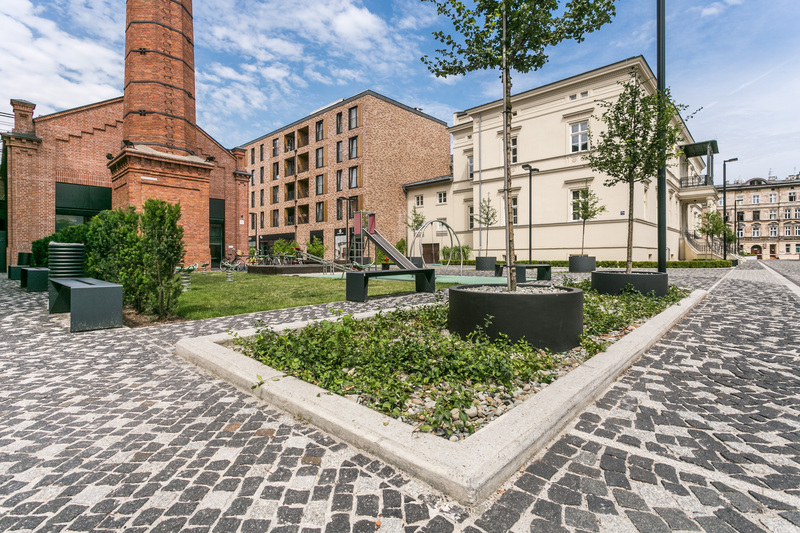 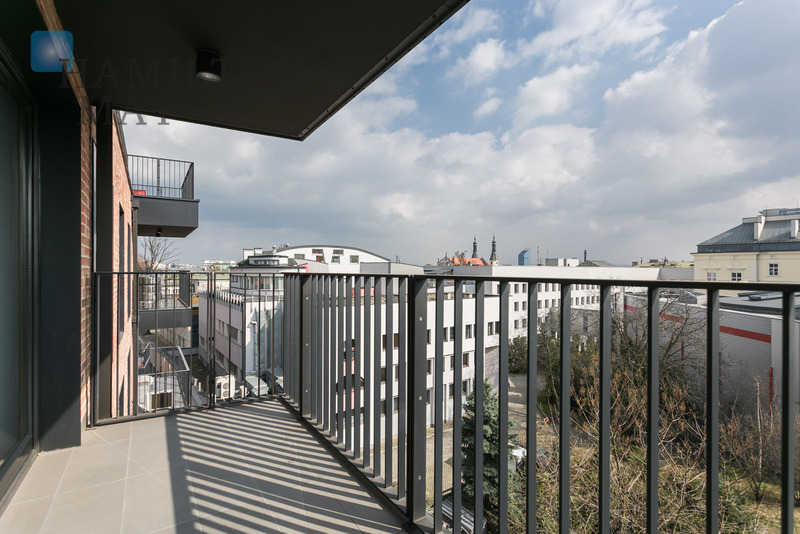 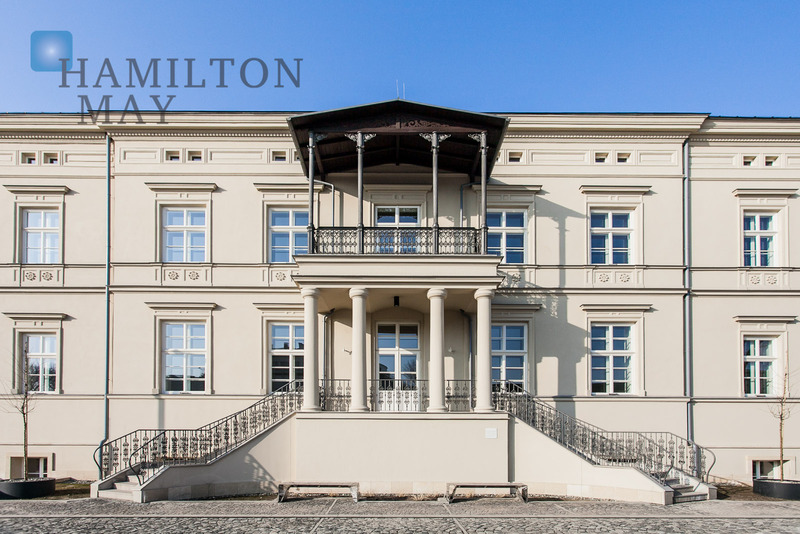 Browar Lubicz is a truly unique investment; with character, fabulous style, tradition and superb location. 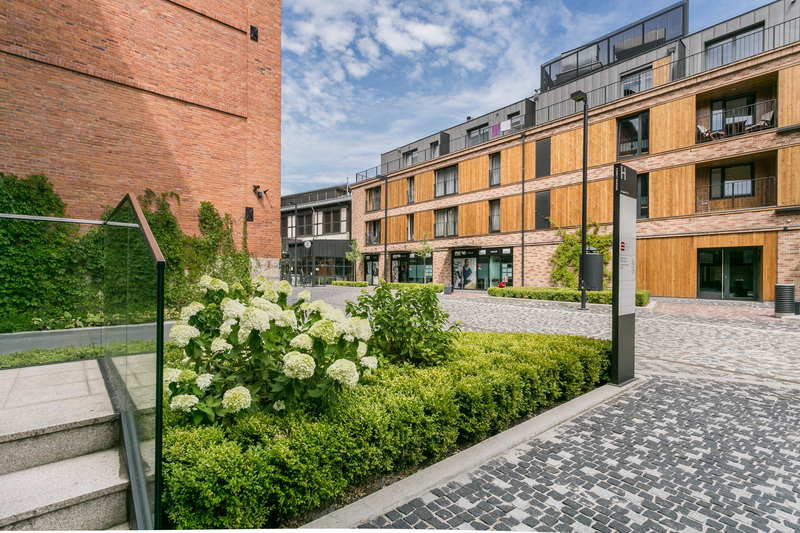 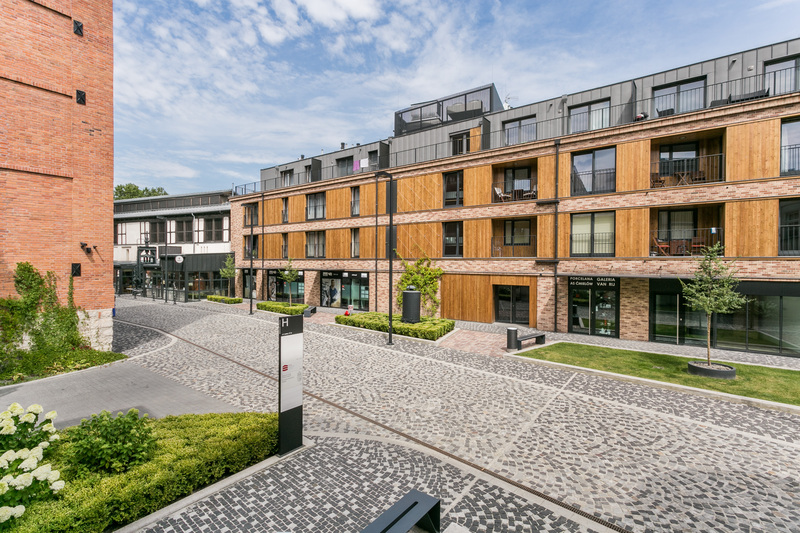 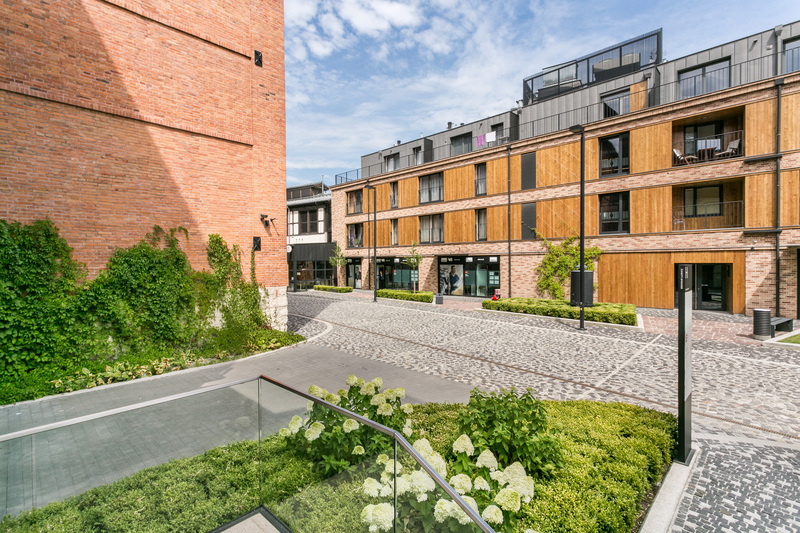 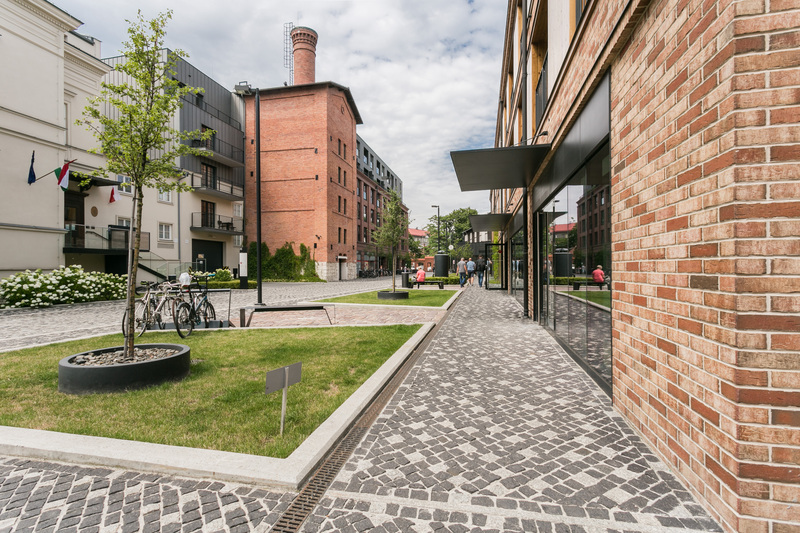 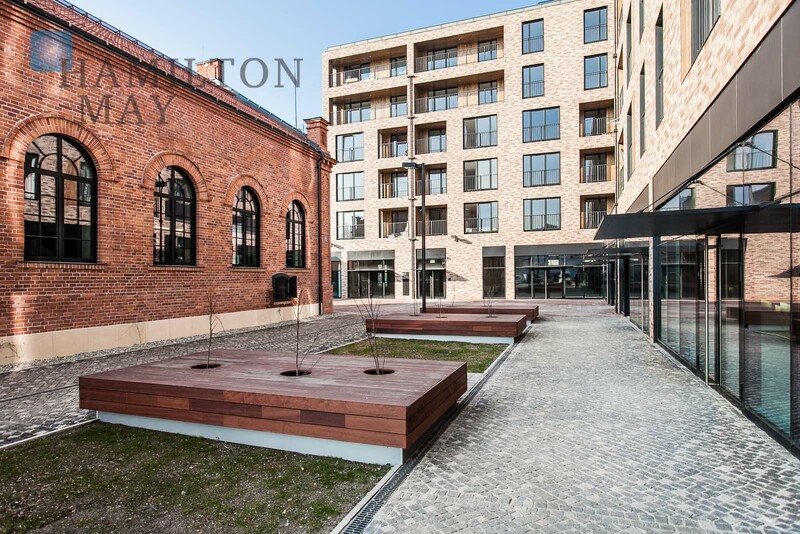 Due to the developed infrastructure, the place is perfect for professionals working in one of the numerous business centers Krakow has to offer (such as Krakow Business Park in Zabierzow), as well as families looking for a quiet and secure investment in the city center.